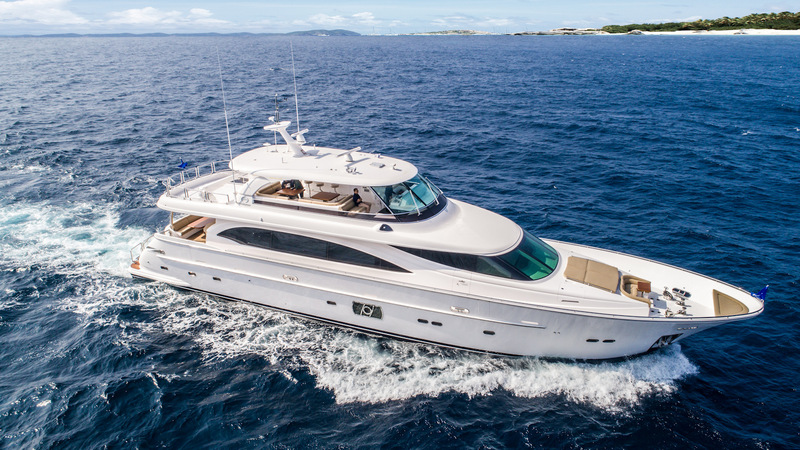 Designed for both luxury and function, the E series blends elegant styling with practical design in classic flybridge motor yachts from 56 to 98 feet. 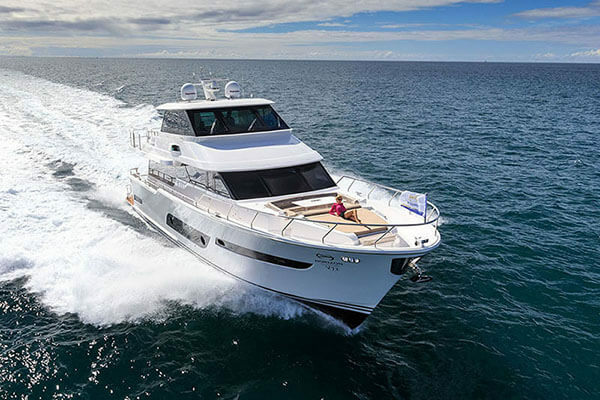 Both open and enclosed bridge versions are offered on select models along with a multitude of layout options, allowing the E series to satisfy virtually any cruising lifestyle. 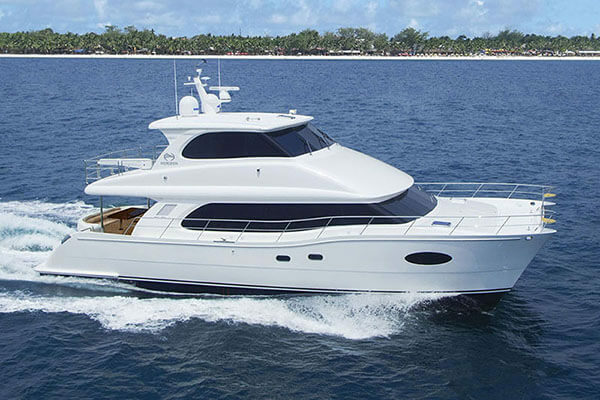 The EP series features expedition yachts designed for efficient and comfortable cruising. 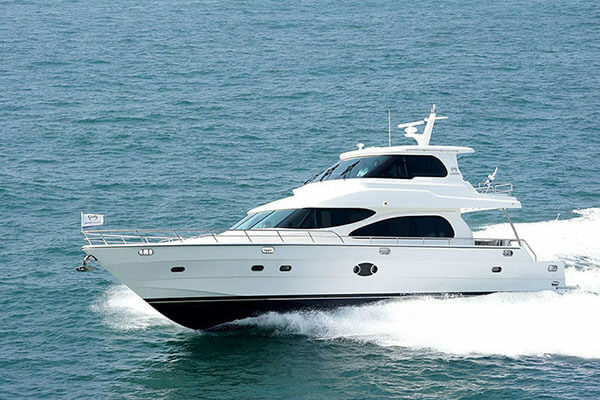 The series ranges from the EP69 to the ice-class EP150 and is built in both FRP and steel in select models. 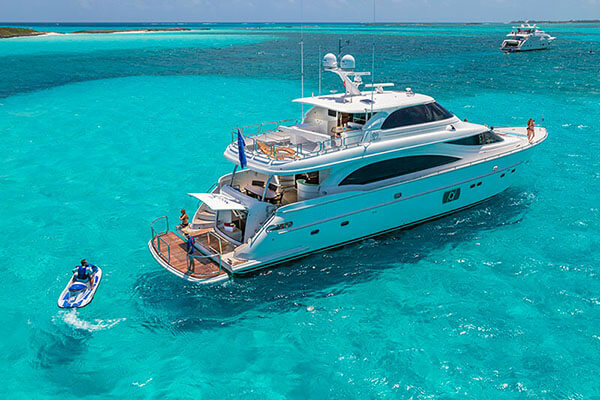 Offering remarkable interior volume and an extended range, the EP series sets the standards for safety, luxury and quality in long-range expedition yachts. 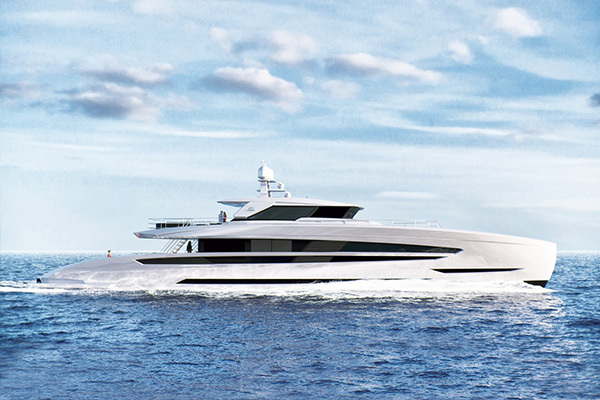 The tri-deck P series combines industry-leading design with advanced construction technologies to create a yacht of extraordinary style and luxury. 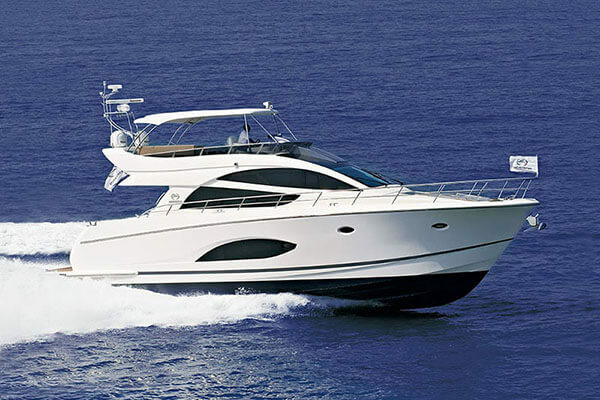 Built to suit your lifestyle, the P series provides safe, comfortable cruising wherever your travels may take you. 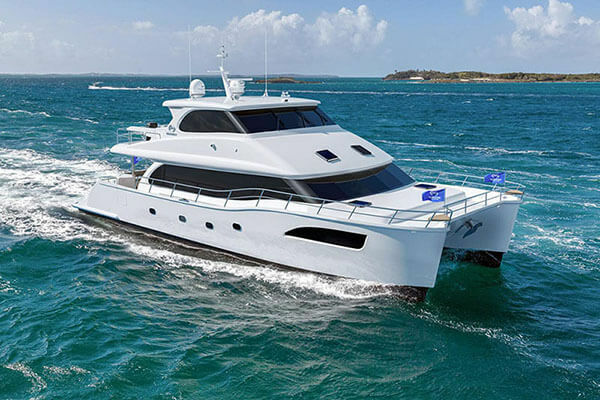 The PC series is designed, engineered and built as an advanced luxury cruising power catamaran series and is perfectly suited for the cruising connoisseur. 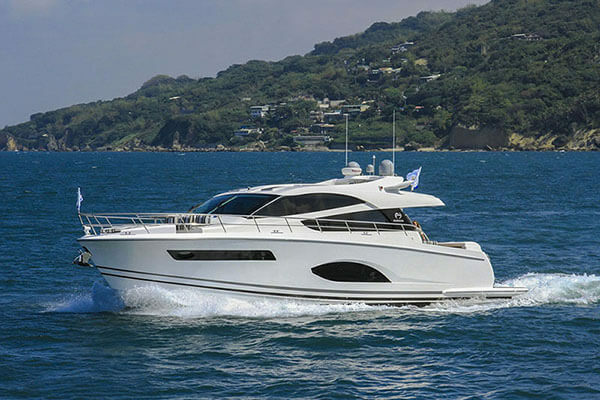 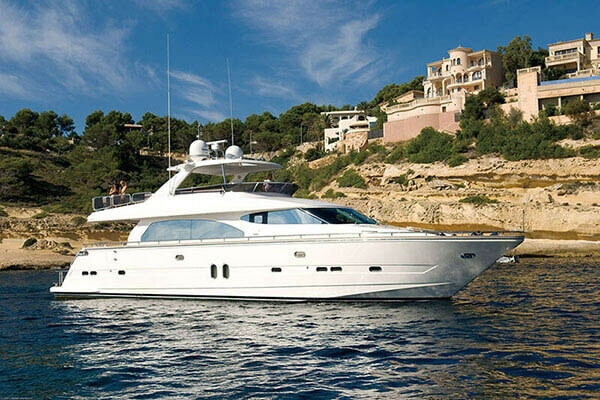 With features normally found on much larger motor yachts, the PC series offers elegance, comfort and space on a yacht of a manageable size that is suitable for owner operation. 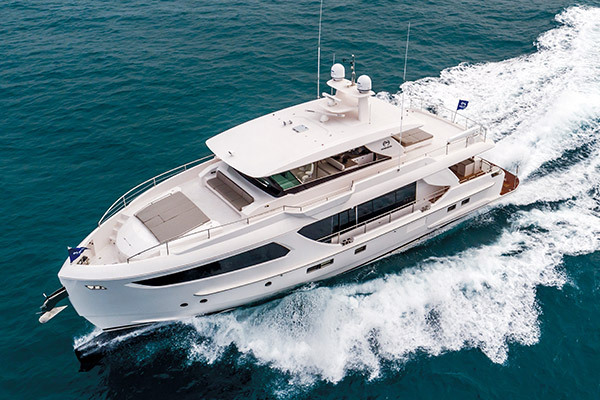 Modern exterior styling characterizes the sleek RP series, with increased outdoor entertainment as one of the key features of these yachts. 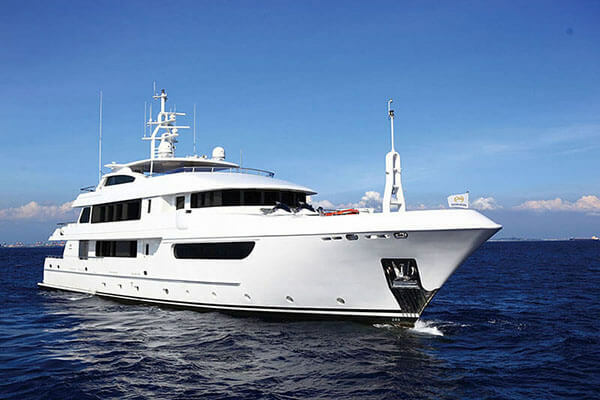 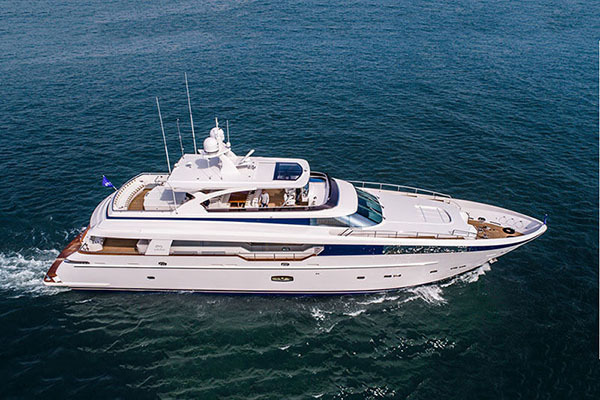 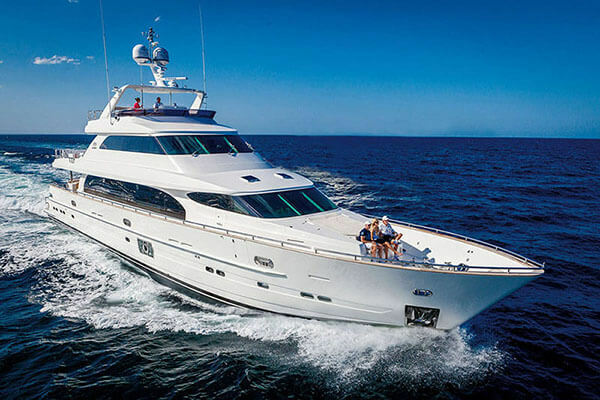 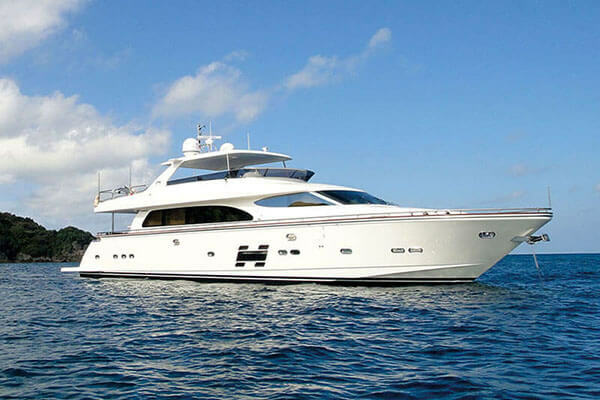 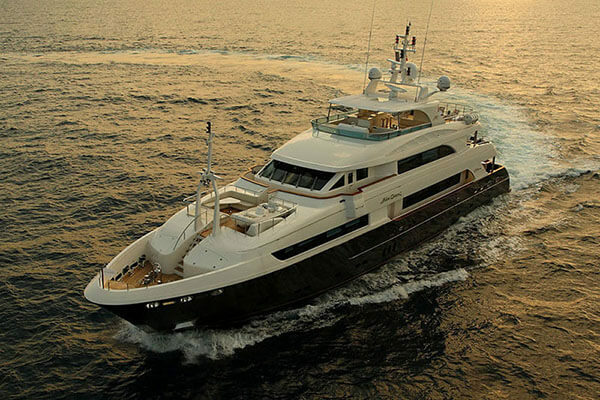 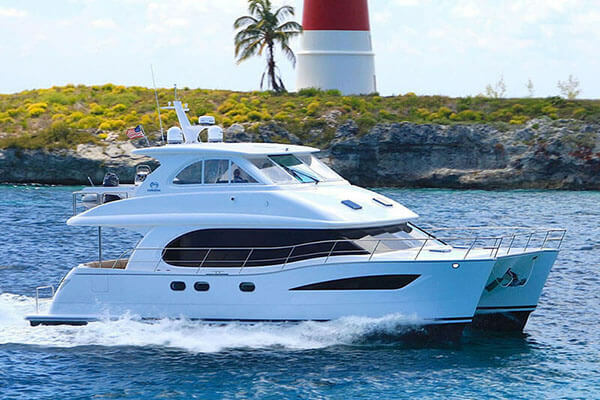 A variety of interior layout and design options are available, all of which include an interior pilothouse. 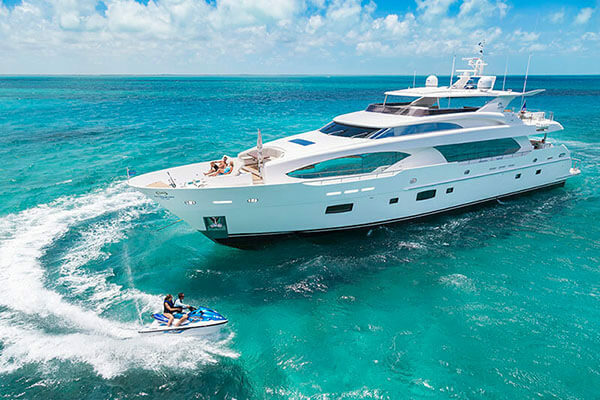 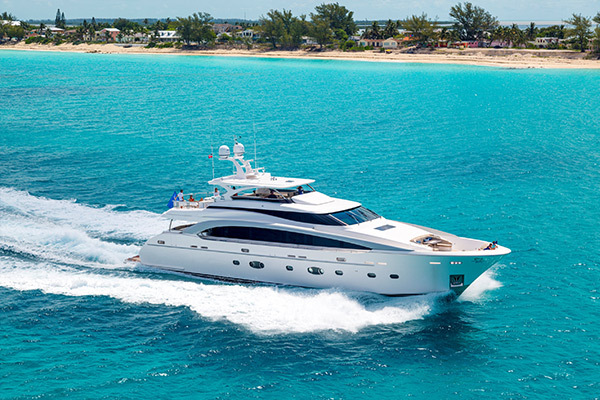 An RP yacht is perfect for sun worshipers, adventurous families, and active cruising enthusiasts. 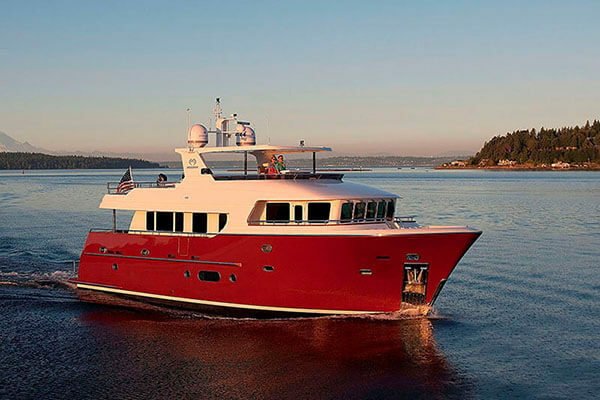 A breakthrough in style and functionality, the V series offers a modern take on classic design, with fluid lines and flexible features such as an open or enclosed bridge and fishing cockpit. 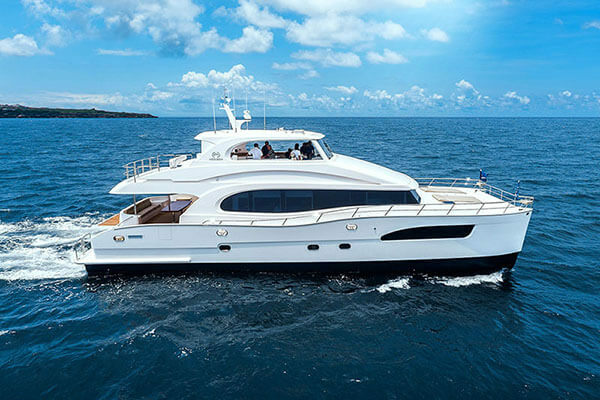 The V series yachts are built to be run by an owner/operator but can also accommodate crew, showing the true versatility of these models. 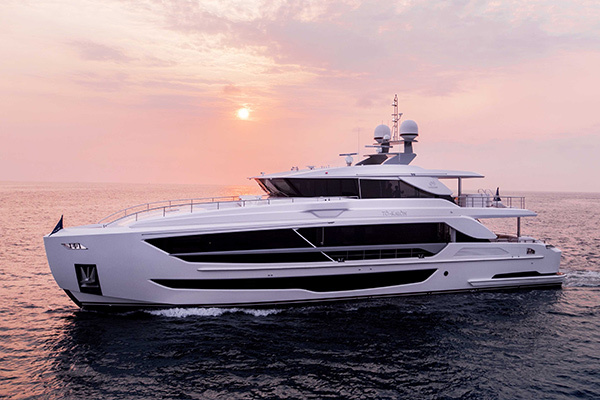 From the design studio of Cor D. Rover and Horizon Yachts, the FD Series offers advanced fast displacement motoryachts that blend modern flair with functional living and entertaining spaces. 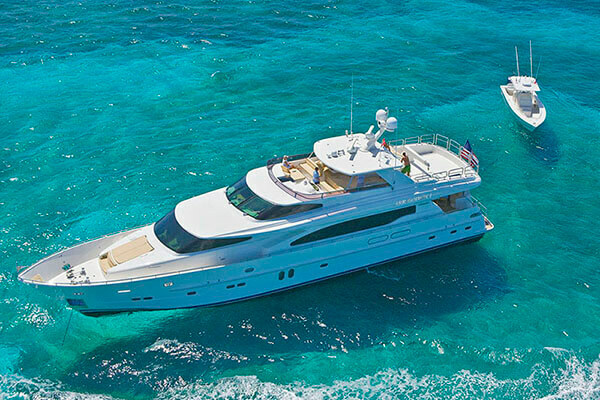 The yachts in the FD Series are fitted to the highest standards with options for owner customization. 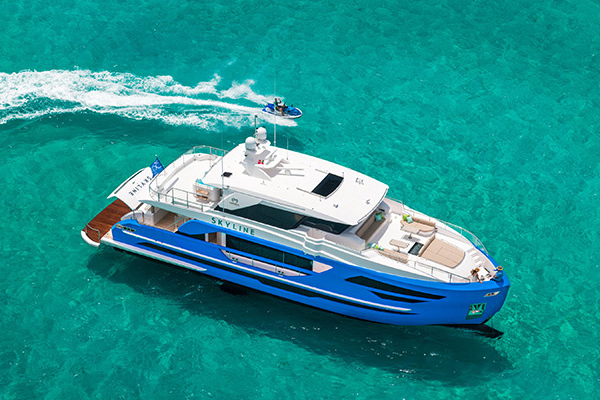 Perhaps the most significant aspect of the FD Series lies below the waterline, where Horizon's proprietary High Performance Piercing Bow design, hybrid hull shape, and tunnel design deliver efficient cruising speeds and excellent stability, while also providing increased interior volume and comfort. 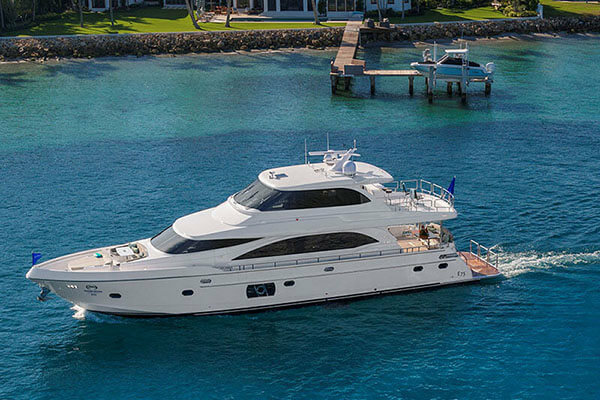 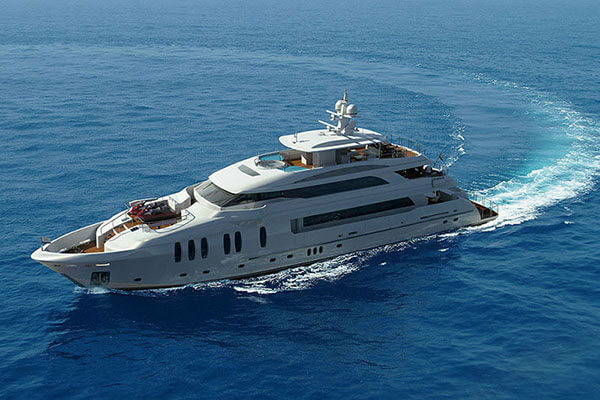 The CC series, also known as our Custom Collection, comprises all custom projects that go beyond the models currently offered within Horizon's luxury yacht collection. 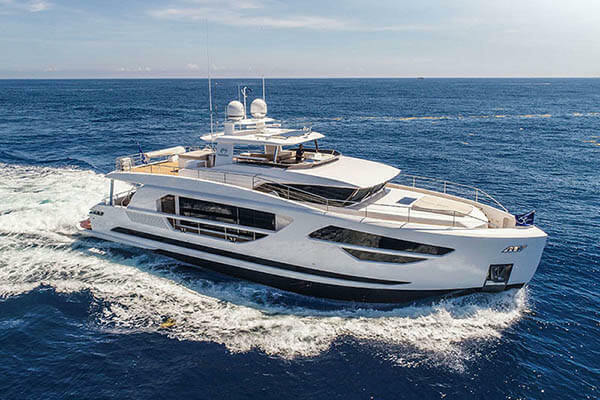 These custom projects are defined by the owner's personal lifestyle and requirements, resulting in a completely bespoke luxury yacht that retains Horizon's signature quality.